Time Versalift manufacture a range of platforms designed for specific applications and varying working environments. Working closely with our customers for over 50 years,Versalift products have been developed with an understandingof the application and the daily challenges faced. 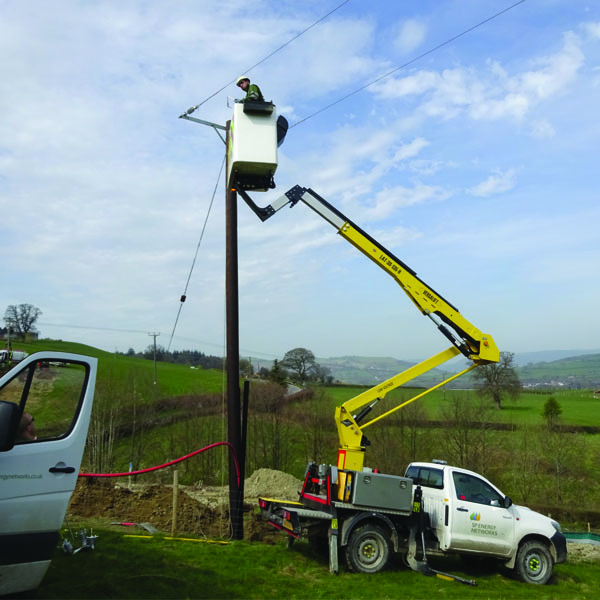 From the arborist, using a 4×4 pick-up LAT135-H mounted platform working on low level power-line foliage clearance, to an electrician working in a van mounted ET unit maintainingthe country’s street lighting network, we have a solution. Versalift also manufacture bespoke platforms.Our Engineering and Sales team will work closely to understand your requirement, advise where necessaryand help you find a solution.